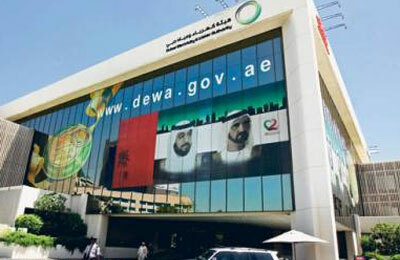 Dubai Electricity and Water Authority (Dewa) has awarded contracts worth Dh382 million ($89.2 million) for the supply of 1,548 km of 11 kilovolt (kV) power cables. The contracts include the supply of cables across different regions in Dubai to meet the criteria for the electricity distribution network expansion, and to keep up with the continued growth in demand for electricity from various consumer sectors, said a statement from Dewa. It is expected that the manufacture and supply of these cables will be completed by September next year, it added. CEO and managing director Saeed Mohammed Al Tayer said: "Through these huge projects being carried out, we aim to support and raise the capacity and efficiency of electricity transmission and distribution networks by providing an energy-efficient infrastructure and service facilities that provide electricity and water services in accordance with the highest standards of availability, reliability, and efficiency."